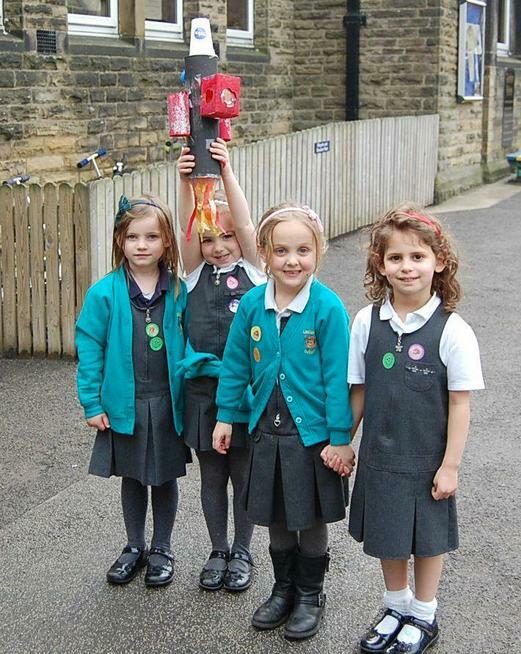 Four of the Ducklings made a space rocket with a picture of Tim Peake looking out of the window. We have tweeted this to him on the space station. You never know, we may get a reply!